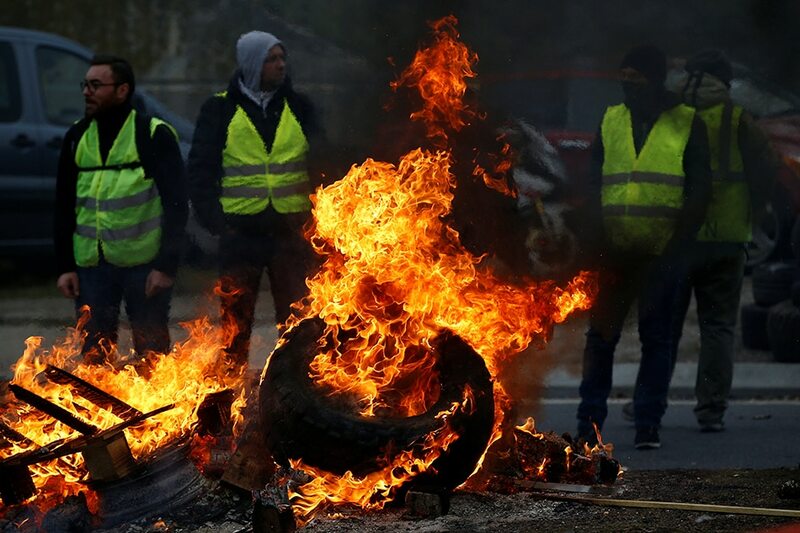 Rad Trads Show Your Support For Gilet Jaunes! Wear Your Own Yellow Vest At Latin Mass! 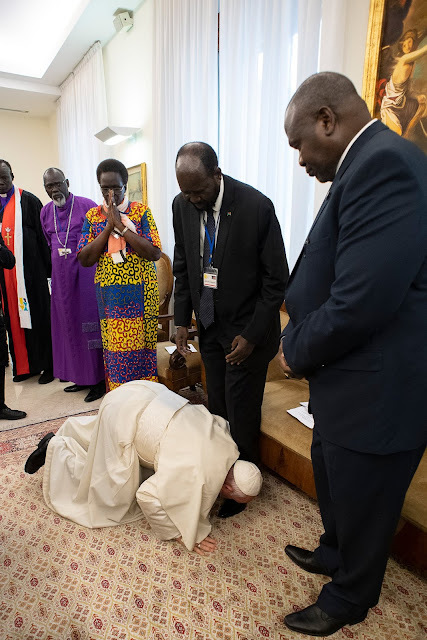 Purchase From Fr. Z Blog! Join the Yellow Vest Restoration! Go to Fr. 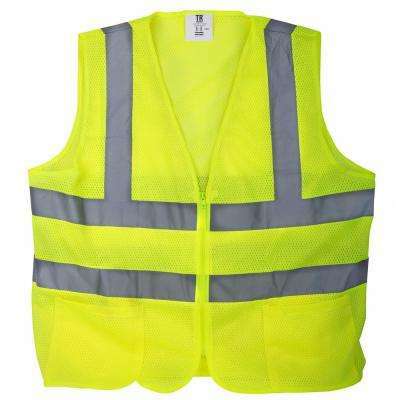 Z blog & purchase your very own Yellow Vest! Wear Yellow Vest during Latin Mass! Don't forget to pack a piece underneath your Yellow Vest!